Our dermatologists are experts in the application of injections for wrinkle reduction – a treatment that will contribute to making your face looking younger and prettier. By injecting a toxin into the muscles, we can improve the look of moderate to severe wrinkles for the frown area between the eyebrows (glabellar lines), around the lateral side of the eyes (crow’s feet) and the forehead lines. Additionally, we can use this treatment to improve the look of the lower face and neck – achieving the so called ‘’Nefertiti’’ effect. The injections also alleviate the effects of excessively sweating underarms, palms and soles by blocking the sympathetic nerve fibers that control the sweat glands. Since years, injections for wrinkle reduction are considered as one of the most successful treatments for reduction of wrinkles and facial creases. Nowadays, a number of brand names have been developed and available on the market, Each product is a little different. 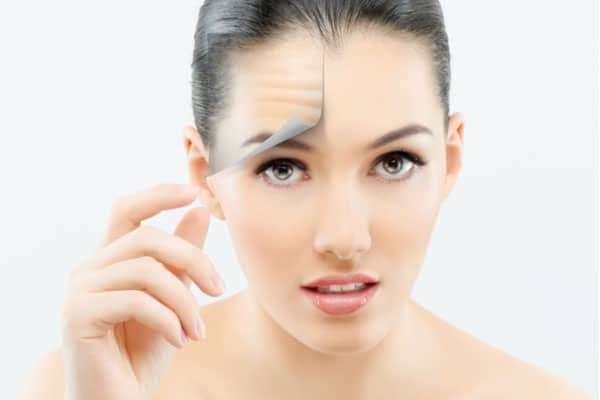 Noted primarily for their ability to reduce the appearance of some facial wrinkles, the injections for wrinkle reduction have the additional advantage of treating other health problems like repetitive neck spasms (cervical dystonia), excessive sweating (hyperhidrosis), overactive bladder and some causes of crossed eyes. In some cases, they may also help prevent chronic migraines. Lower face and neck (Nefertiti): but the results usually last till 6 weeks only. In addition to these cosmetic procedures, which simply improve your appearance, the injections for wrinkle reduction are being used to treat conditions that affect the way your body functions, such as Hyperhidrosis and Chronic Migraine. In this condition, excessive sweating occurs even when the temperature is not hot and you are not exercising. In some cases, the sweat literally drips off the hands of the patient. If you experience migraines more than 15 days a month, botulinum toxin injections may help reduce the headaches frequency. How Do Injections for Wrinkle Reduction Work? They block signals from the nerves to the muscles and prevent their contractions and this on its turn helps the wrinkles to relax and soften. They are most commonly used on the forehead lines, crow’s feet (lines around the eye), and frown lines but wrinkles that are caused by sun damage and gravity will not respond to such a treatment. Getting these procedures takes only a few minutes and does not require anesthesia. A fine needle is injected into the specific muscles accompanied by minor discomfort. It generally takes three to seven days for the treatment to take full effect and it is best to avoid alcohol starting at least one week before the procedure. You should also stop taking aspirin and anti-inflammatory medications two weeks before treatment to reduce bruising. 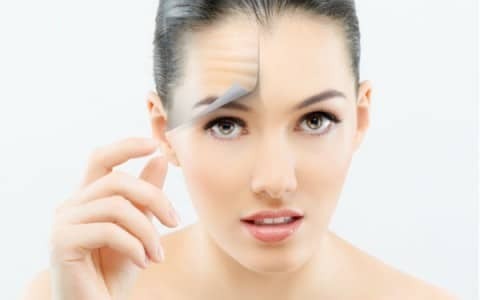 How Long Does an Injection for Wrinkle Reduction Last? The effects will last for four to six months. As muscle action gradually returns, the lines and wrinkles begin to reappear and need to be treated again. The lines and wrinkles often appear less severe with time because the muscles are being trained to relax. Temporary bruising is the most common side effect. Headaches, which ends within 24 to 48 hours, can happen, but this is rare. A small percentage of patients may develop eyelid drooping. This usually ends within three weeks. Drooping usually happens when the toxin moves around, so don’t rub the treated area for 12 hours after injection or lie down for three to four hours. Pregnancy, breastfeeding, or the presence of a neurological disease are contra indicatory to the usage of injectable toxin for wrinkle reduction and since these injections do not affect all types of wrinkles, we highly recommend you to consult with a Specialist Dermatologist first.